One such attempt is a two-part series in Livemint by Parmit Bhattacharya that analyses the trends in job creation over a decade and a half, arguing that while farm jobs have definitely decreased with a more or less commensurate increase in non-farm employment, the bulk of non-farm employment has come from a few sectors, especially construction. Listing the and the relative productivity of labour in these sectors, he observes that jobs have been generated in the lower end of the productivity spectrum construction scheduling. Comparing this with other Asian countries which went through structural transformation on the back of the manufacturing sector, he flags the ‘paucity of skilled jobs’ and ‘taxation policy that promotes capital-intensive manufacturing’ as possible causes. In the he discusses at length the issue of ‘employability’ stating that managers find it difficult to find ‘employable’ workers. Observing the failure of the ‘Skill India’ mission to deliver on quality jobs, he argues that it is essential to improve the overall educational standards of the workforce in order to improve vocational skills and employability. The construction schedule for any project can be used to plan all the activities in a time based manner, which can help manage the entire in a much better manner. 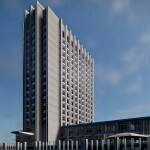 With a comprehensive construction schedule prepared by Techture, the project can undergo in a smooth manner as all the tasks and the the resources can be well managed considering the linking of the 3D models to the on-site information. 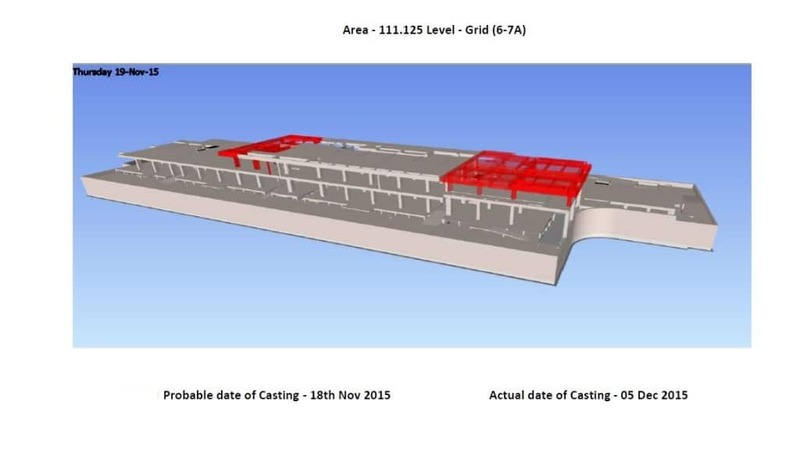 The construction schedule can be further linked with a 3D BIM Model of the project which enables better visualization and facilitates better construction management. 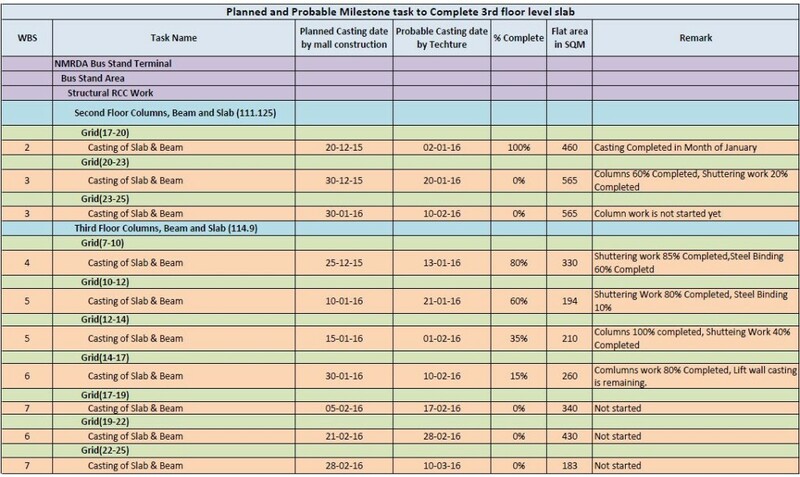 Construction scheduling is the foremost important thing in construction management and BIM proves to be an essential tool while planning the task during the construction and tracking them thereafter. 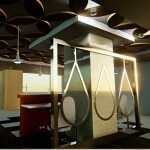 As the client has a virtual model of the whole development before the actual construction even starts, we can plan everything accordingly so that it is planned in the best way and also feasible in terms of construction practice. 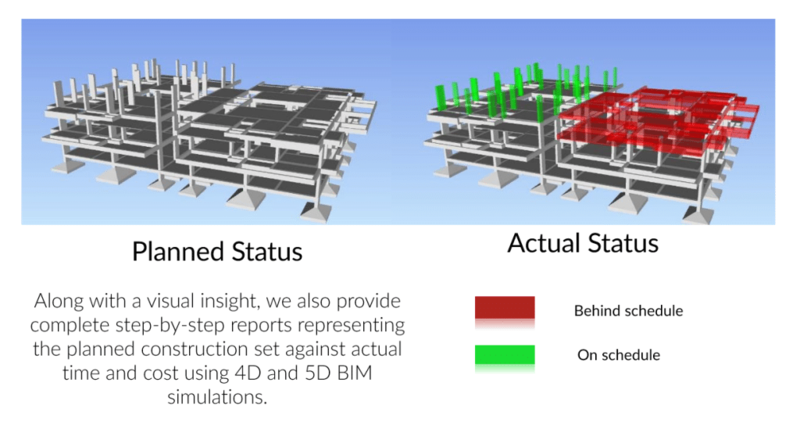 Techture generates reports relevant for construction management and the added features like 4D and 5D simulation adds a lot of value to the whole deliverable. 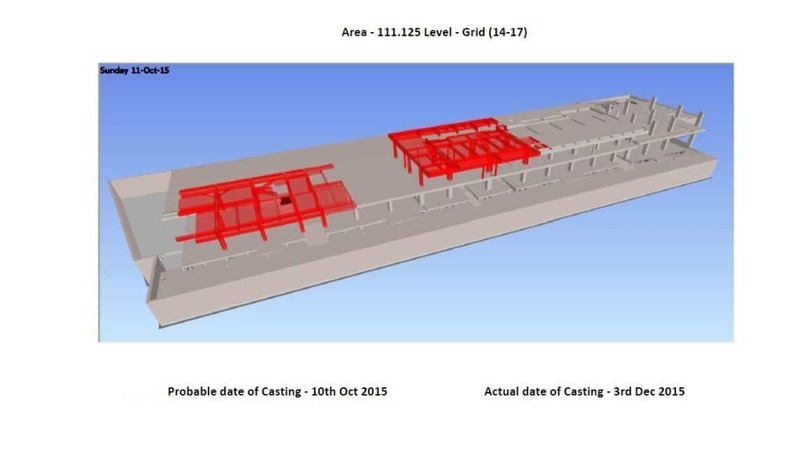 Along with a visual insights, we also provide complete step-by-step reports representing the planned construction set against actual time and cost using the generated 4D and 5D BIM simulations. This allows owners to easily keep track of the ongoing construction projects with enhanced visuals for a better understanding. Important Reports are periodically generated to help stakeholders better understand and manage project requirements. The visual representation adds a diversion to promote better understanding of project execution to all parties worldwide.